Let your imagination run free with creativity with this wonderful set from Brick by Brick. 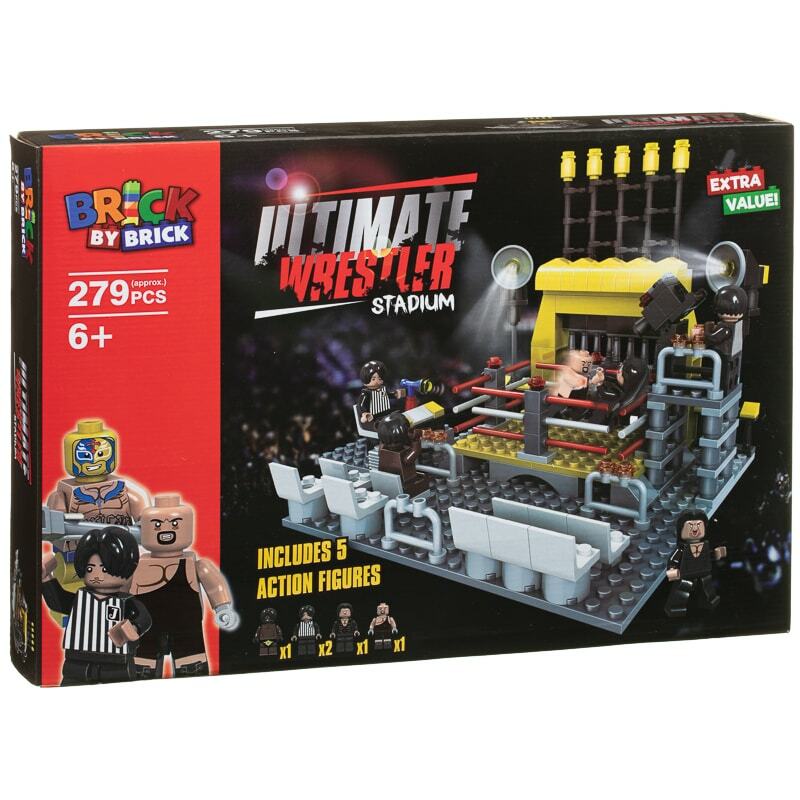 A fantastic product if you are both a LEGO and Wrestling fan! In the set are 279 pieces, as well as five figures including x2 Referees! (Please note that this is not an official WWE or LEGO branded item however it is 100% compatible with other official LEGO products).